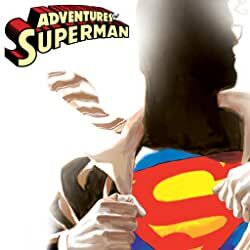 The strange saga of Superman's "secret origins" concludes! 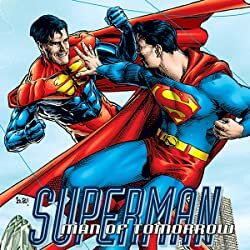 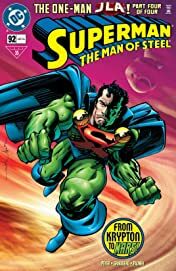 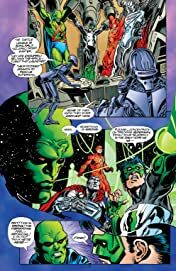 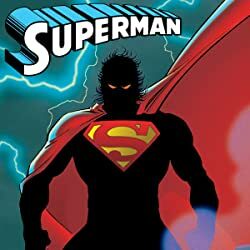 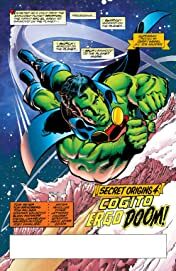 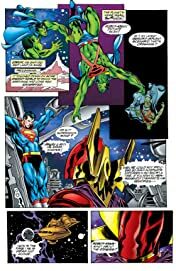 Why has Superman been convinced that he is a superhero on Oa, Rann, Thanagar and now Mars? 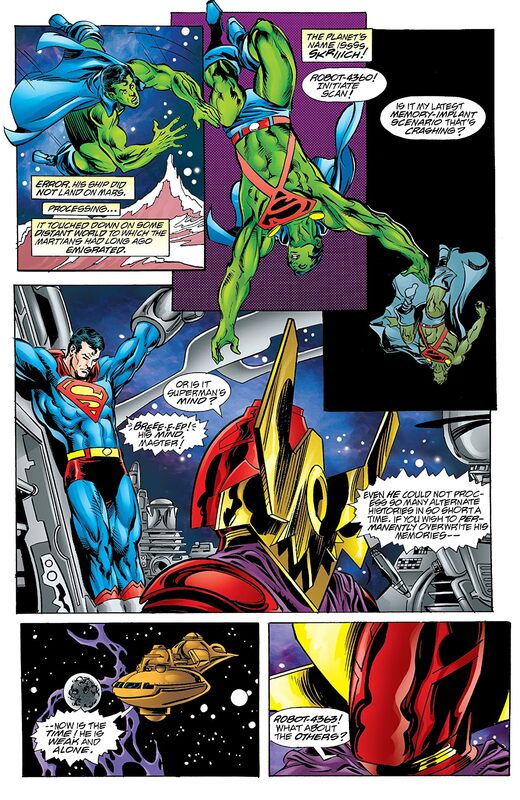 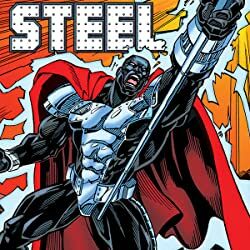 What strange being holds Superman in his thrall…and is ready to confront the JLA as well? 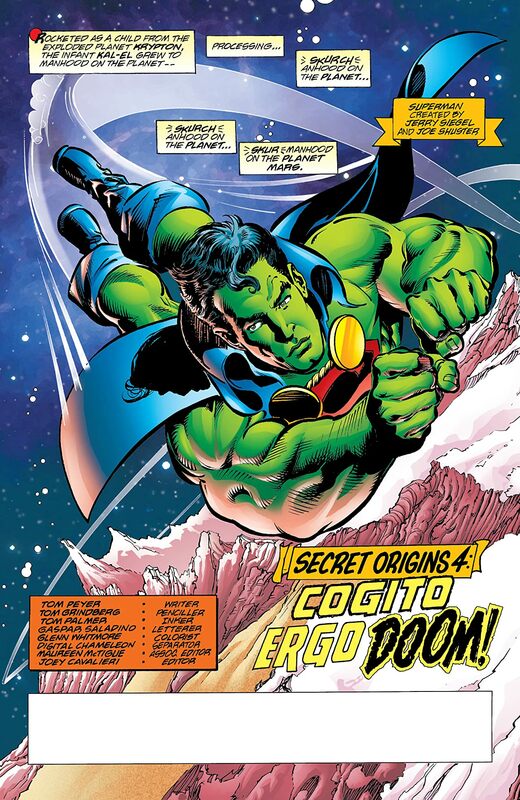 The secrets behind the origins are revealed here!